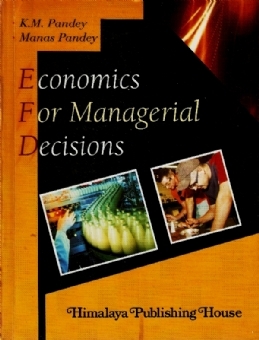 Economics for Managerial Decisions is an integral part of the business studies curriculum that provides good understanding of how basic concepts of economics would be used in analyzing business environment and in facilitating decision making for allocating the scarce business resources. It is mainly concerned with using micro-economic principles in making economic decisions in regard to problems encountered by the business enterprises. It seeks to provide the analytical framework and understanding of the economic behavior with a sharp and logical thinking and useful techniques for business decision making for allocating the scarce resources. 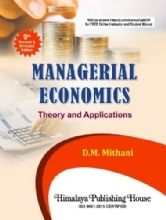 Business Economics, Economics for Business Management, Economics for Managerial Decisions, Economics of the Firm, Theory of the Firm and Managerial Economics are synonyms of such course commonly designed for M.Com., MBA and other professional courses. 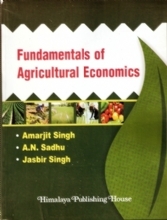 The book is oriented to business and management and intends to explain the application of economic principles to managerial decision making. 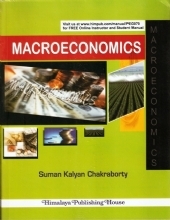 Lucid elaborations of the concepts backed by diagrams, mathematical computations and illustrations are intended for enhancing the understanding of and thinking on economic concepts and their applications in managerial decision making. 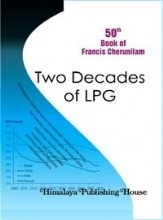 All relevant mathematical tools exposed in the text intend to provide greater insight and clarity into economic analysis of the business situations. 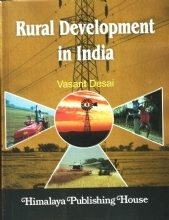 The subject matter is presented here in a simple and lucid manner so as to make the study more comprehensible and readily intelligible to all concerned. 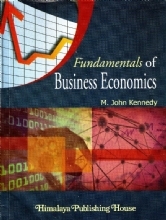 It is intended in this volume that the readers will gain a complete and rigorous introduction to the basic concepts and principles of micro-economics as used in managerial economics, which provide valuable insights for decision making in the various business situations ensuring that the exposition of these concepts and principles is as clear, lucid and simple as possible. Efforts have also been made to demonstrate how application of economic principles may improve the managerial decision making. 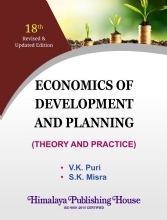 The use of economic concepts, principles, diagrams and mathematical derivations at places makes the text more readable facilitating the understanding and retention of the conceptual ideas of economics and the way these can be used in business decision making b all concerned.